Blocked drains are a nuisance. 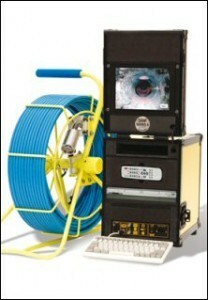 But, with the right equipment and the right contractors You can clear your drains that are blocked with minimum fuss. If you think you have a blocked drain, give Airload Environmental a call. We’ll send a trained engineer round straight away to your home or business to investigate and sort out your problem. 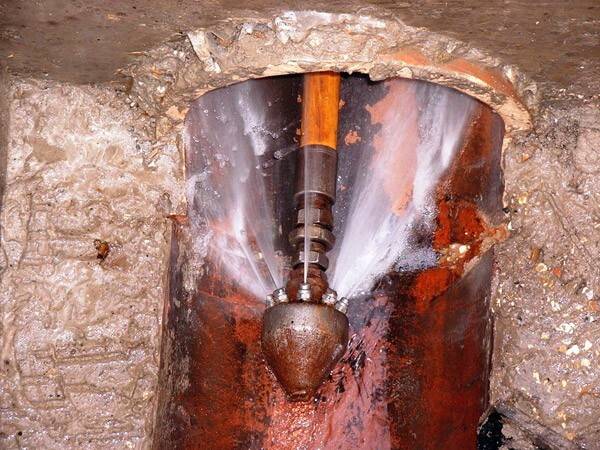 We’ll clear straightforward blockages with simple rods, or stubborn obstructions using high pressure jetting equipment, we supply drain cleaning services to the domestic and Industrial markets nationwide. Forget the cowboys and there little white vans (as seen on rogue traders) we are the big boys and we use JetVac tankers and are fully trained in high pressure jetting and confined space entry plus if we need to we can send in the drain cam.